I am a 80’s kid!! 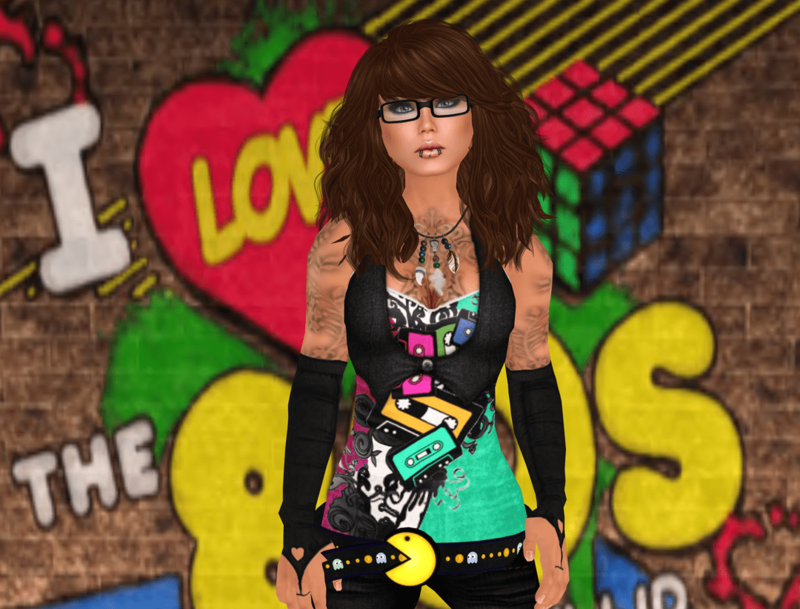 Not only do I love the music from the 80’s but I love the bright colors!! I saw this shirt from Izzie’s and just had to have it!! mineminemineminnnnee!! But here is a closer look at the whole outfit! This entry was posted in Second Life on January 30, 2012 by admin. Oh, what a cool outfit!